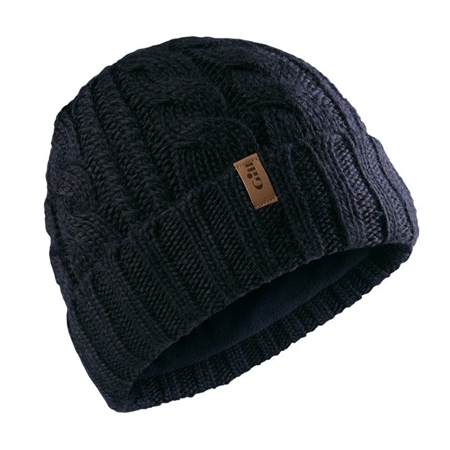 Gill Cable Knit Beanie is a one size casual piece of headwear with the added bonus of a technical twist. This beanie features an internal thermal headband for cold weather comfort. Available in Navy or 'Sail'.